Here’s another detailed book plate from an 1903 encyclopedia, showing various mountain plants. It would be really pretty paired with the mosses and lichens printable shared here. Lots of other free nature printables are available HERE. 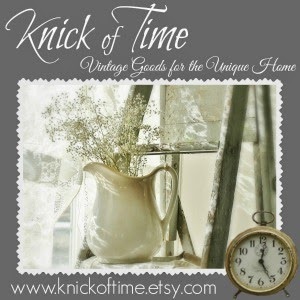 Click on the image below to visit the Knick of Time Etsy shop! Thanks Angie…this is so pretty!